Aero-derivative gas generators are used all over the world. And although originally designed for use in aviation, today they are continually developed, adapted and refined for industrial applications. As they accumulate ever more in-service hours, recurring findings by operators and service centres are the catalyst for change – in component design or to operational parameters. 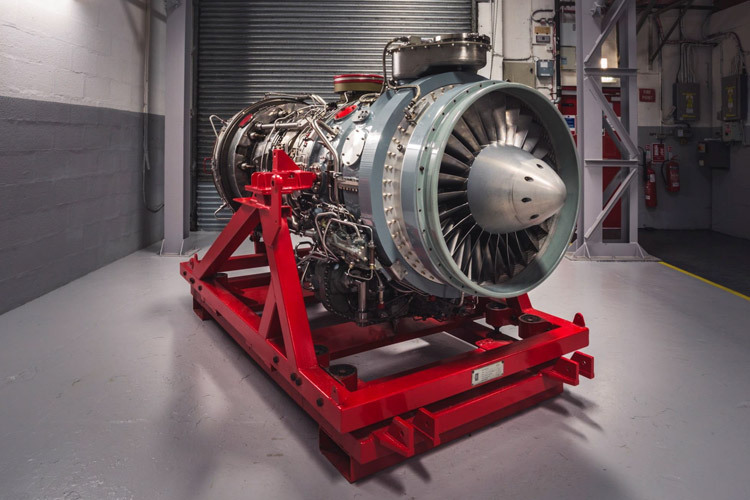 We have full access to all modifications released by the OEM for SGT-A30 RB (Industrial RB211), SGT-A20 AV (Industrial Avon 200), 501K, Olympus and marine aero-derivative gas generators. 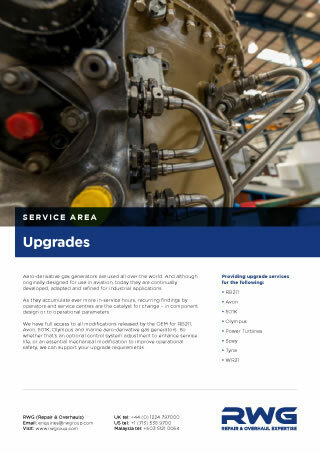 So whether that’s an optional control system adjustment to enhance service life, or an essential mechanical modification to improve operational safety, we can support your upgrade requirements. Some modifications apply to all gas generators of a particular type. Others are specific to operators or locations. As modifications are released, we incorporate them into our production documentation, so that we’re fully aware of the requirements during future maintenance activities within our facilities. And if a modification is urgent for equipment you operate, you’ll receive a service bulletin directly from the OEM advising you of the requirement. We are here to answer your modifications queries and deliver the support you need. We implement modifications and upgrades in accordance with OEM criteria, and with the full support of our highly-skilled engineering team. We record all changes in the gas generator log books and our own technical documentation for traceability during future operation and maintenance activities. Modifications are categorised by priority category. For high priority modifications, we can install these as soon as possible and eliminate your risk of premature component degradation. For lower priority modifications, we can install these during your next maintenance event. And some modifications are non-mandatory, to be installed at the operator’s discretion and we’ll gladly offer any advice you need. It’s always our goal to minimise disruption to our customers’ productivity. Our field service specialists can install minor or external modifications at your site. There’s no need to remove your gas generator, and we’ll have it back up and running as safely and quickly as possible. 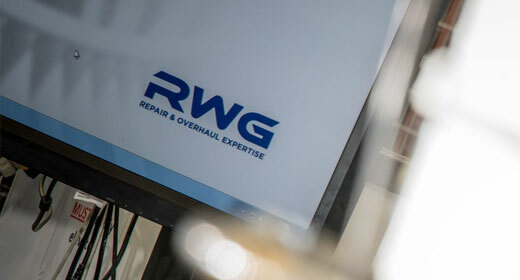 But if we need to disassemble your gas generator, we would recommend bringing it into our dedicated service centre where we can to perform the upgrade or modification in a controlled facility environment. Get in touch with us to discuss your modifications and upgrades requirements. Get in touch with us if you need support or have a question.